Nowadays there are millions of blogs. If you are a business owner or the one who wants to start a successful business, here is the list of 40 awesome blogs for entrepreneurs to follow in 2018. Check out these popular websites to find some valuable information, tips, tools and resources for your business. You will be facing a lot of challenges as an entrepreneur, and this blog offers real solutions, insider news, tips and tricks to grow your business. 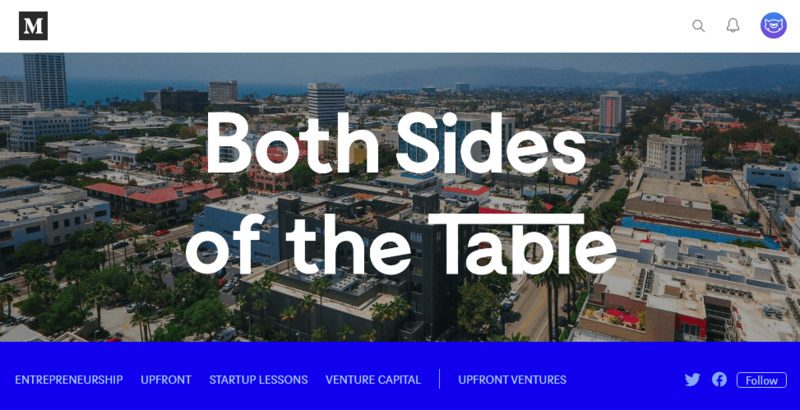 Mark Suster shares his experience from the perspectives of an entrepreneur turned VC. The blog educates and engages entrepreneurs to grow and learn. The Entrepreneurs’ Organization inspires and shares education opportunities in business and beyond. 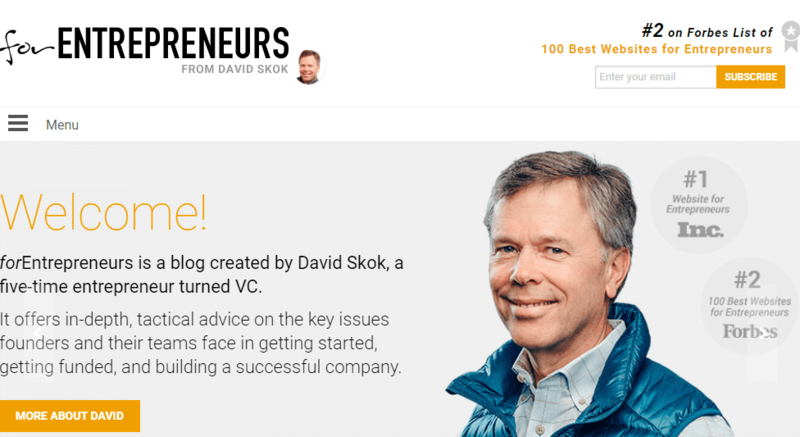 David Skok is passionate about helping entrepreneurs and startups to start, get support, and build a prospering company. This website shares the best money tricks and tips with readers on personal finance and business lifestyle. You will get some excellent insights to build a successful company. Online Business Marketing Blog. You will read about the fears entrepreneurs face and how to get your business going and growing. Entrepreneurial Spark is the world’s largest free business accelerator to inspire and enable start-up and scaleup businesses. It is all about successful women entrepreneurs. The blog inspires all the women and helps to write your own success story. Famous entrepreneurs are ready to teach how to build a successful company and avoid the most common mistakes. Are you ready to build successful businesses and turn your ideas into a reality? Check out this blog to create the foundation for a prosperous company. It is an excellent resource to inspire and keep you at the top of your game. Dan and Ian teach how to create more value than you capture. Visit the website to learn great business lessons. 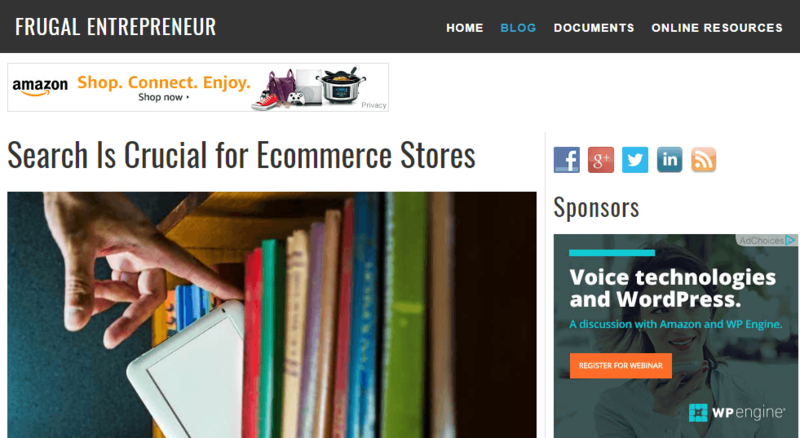 It is an award-winning online business magazine that shares ideas for small businesses. 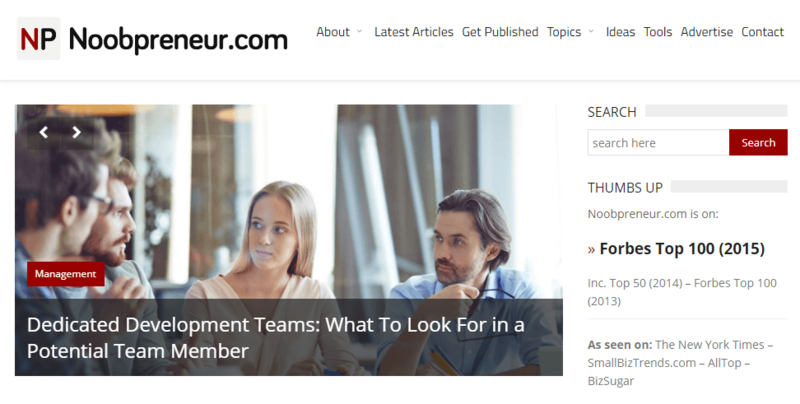 The blog offers knowledge and help to newbies by giving them tips and industry insights. This Indian blog is a great resource to discover and share cool, inspiring stories. This business blog shares useful ideas in marketing and advertising to boost your business. 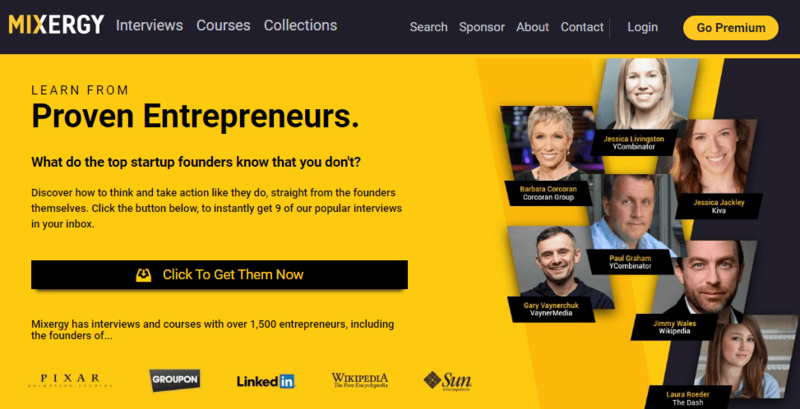 You are in the right place to get entrepreneurial help, inspiration, and commentary from experts in all areas of business. Offline or online exchange of information. Connecting mom entrepreneurs all over the world. Adrain shares his tips on how to recruit efficiently to succeed at work. Solo-E.com inspire and support Solo Entrepreneurs all over the world. You will find a variety of learning formats and schedules to fit your lifestyle! Connect with those who know how to grow a successful business. Learn directly from leaders in their industry. Get yourself into the territory of successful entrepreneurship with Entrepreneur Academy. Do you have an idea? The experts will help you to make it real. Read about tips and tools for small businesses. The non-profit company that helps finance new small business and startup projects. 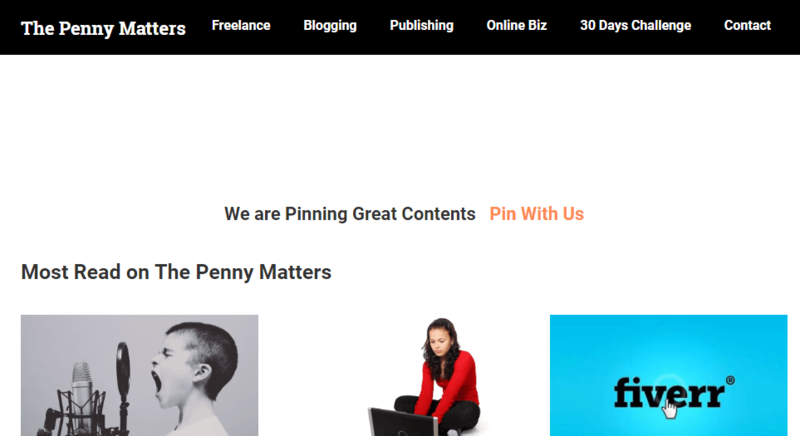 The blog helps creative entrepreneurs and purposeful businesses to launch and grow a company. It is an excellent resource for anyone looking to launch an online business and attract more customers. 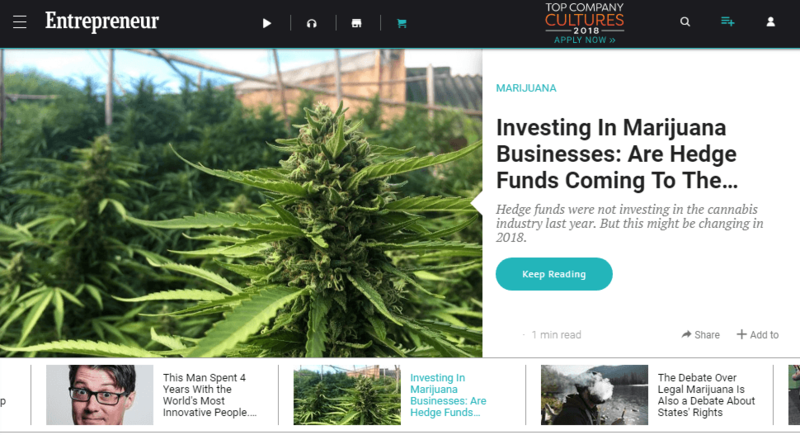 Under30CEO is the leading media resource to get the latest news, tips, trends & events for the young business owner. Yaro Starak launched, developed and sold several online businesses. Check out the blog to get some success stories about his experience. This blog and its author will provide you with useful instructions on how to turn small amounts of effort into excellent results. This is all about entrepreneurship, business ideas, innovation, and inspiration. The community supports young people to set up and run their own small businesses. You are welcome to access Mike’s best articles, entrepreneurial tips, and book excerpts. This valuable resource is for startups owners and business gurus seeking new ways of exploring the online world, new marketing trends, the latest entrepreneur news, etc. Business interviews, success stories, and new technology strategies can be found here. It is an excellent place for anyone new to the world of business and startups. You will get experts’ instructions on how to catch the wave. Are you ready for the interviews with famous entrepreneurs like Tim Ferriss, Barbara Corcoran, Seth Godin and more? These famous minds will highlight their most amazing insights on business, productivity, and life hacks. 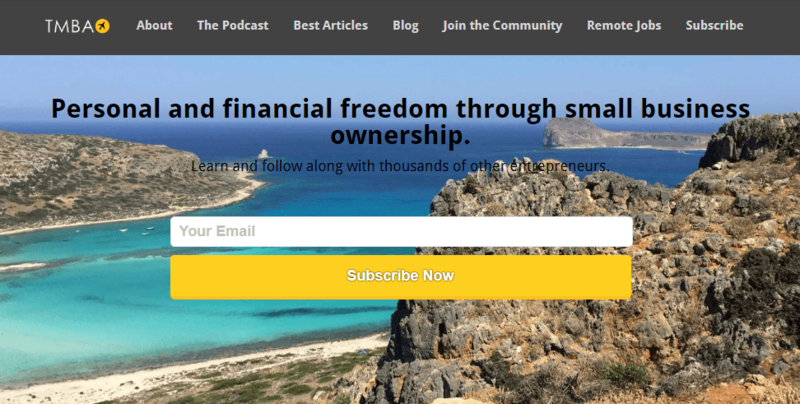 Check out this popular blog, which is made for people seeking financial freedom to develop a business. 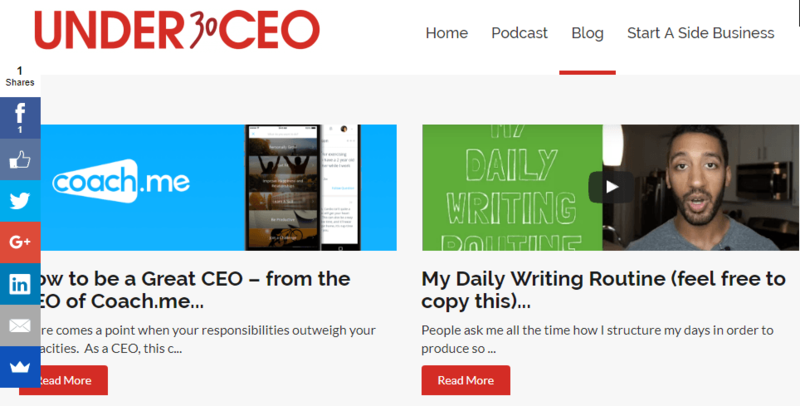 It is a home for bloggers, writers, online entrepreneurs, and authors, who wish to publish great content. Follow this blog to never miss a chance. Social media learning platform sharing the ideas about entrepreneurial success. The blog will highlight the essential characteristics of the entrepreneurial mind. Do not miss this valuable information! Real stories about opportunities, ideas, business success, and failures. 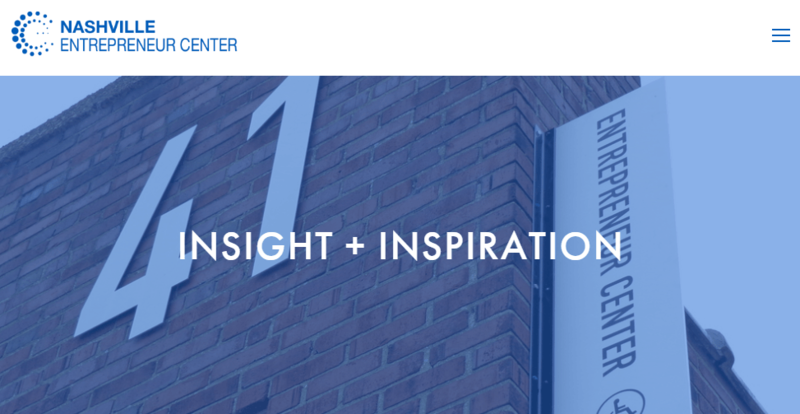 Follow the blog to get inspiring stories. If building a business is not fun, then you are missing something! Time is incredibly precious for business owners. Every wasted moment is a lost chance to set up and grow a successful business. Check out the most efficient entrepreneur online resources above to succeed and earn more. Good luck and prosperity!